How Do These Decking Options Compare in Price, Longevity, and Maintenance? With warm weather just around the corner, this is the best time to prepare your outdoor space for months of enjoyment. And if you’re considering building or replacing a deck, you probably have plenty of questions about where to start. Here are five different decking options you can use for the construction, along with a comparison of the cost, look, life span, and upkeep of each. 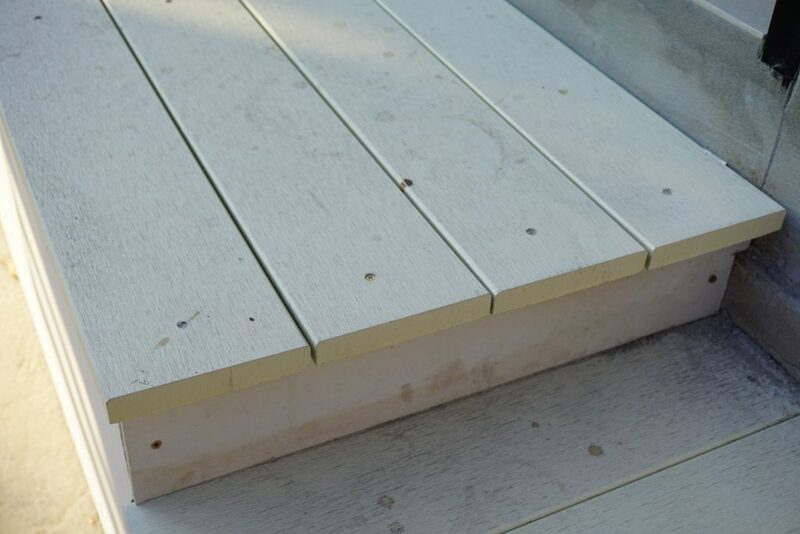 The majority of decks are built with pressure-treated (PT) lumber. You’ll recognize it because the wood is tinted with a greenish hue. The color results from the chemicals used to treat the wood, which is usually southern yellow pine. In the past, those chemicals were chromated copper arsenate, a suspected human carcinogen. But these days, most pressurized wood is treated with either alkaline copper quaternary (ACQ) or copper azole. You can also get wood treated with a nonmetallic preservative. Upkeep: Pressure-treated lumber will last many decades, as long as it is routinely maintained—otherwise, the wood will bend or splinter. To keep it in tip-top shape, power wash your pressure-treated deck every couple of years, then treat with a stain or wood preservative. Cost: Pressure-treated lumber generally comes in a variety of sizes for planks and posts. A general estimate for a 2 in. x 4 in. x 8 ft #2 Prime Ground Contact Pressure treated lumber plank sells for $4.37 (plus tax). 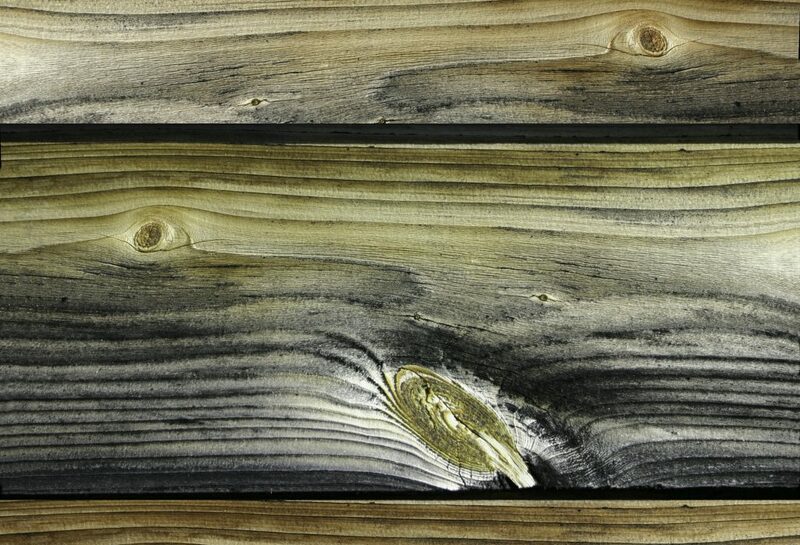 Companies like Trex, TimberTech, and CorrectDeck make planks composed of a mix of wood fibers and recycled plastic. The product won’t rot, splinter, or warp—and it won’t need to be stained. To maintain, scrub with warm, soapy water and spray a little diluted bleach or bleach-based liquid cleanser into corners or hard-to-reach crevices to prevent mildew. Upkeep: Though it’s designed to last for many years, if it does fade over time, the color and original sheen can’t be restored the way a stained wood deck can. Composite board requires less maintenance than wood. It does not need to be sanded, scraped, painted, or stained. Simply wash with warm, soapy water and use a little diluted bleach to tackle mold and mildew if necessary. Cost: Composite board can be thinner than pressure-treated lumber, though it’s also available in a variety of widths and lengths. ArmorGuard 1 in. x 5-1/4 in x 8 ft composite board goes for $17.97, so it’s significantly more expensive than pressure-treated wood. Upkeep: Lumber made from HDPE or LDPE (think recycled soda bottles and milk jugs) is another option. It will resist mildew and it won’t rot, which is an important benefit. It can be bought in colors, so it doesn’t require staining or painting. To clean, wash with a garden hose or mop down. To remove stubborn stains, use a mixture of one part bleach to 10 parts water. Cost: American Plastic Lumber Company says that lumber made from recycled plastic can cost two or three times more than standard wood materials. However, they claim that long-term plastic lumber ends up being cheaper due to less expensive maintenance costs and no need to replace rotting wood. Many plastic lumber products are warrantied against mold, termites, and fungal decay and will not split or splinter for 50 years. Planks made from both these trees are aesthetically beautiful and naturally resistant to rot, decay, and insect infestations. They’re also lighter to work with than pressure treated wood. Upkeep: They last longer if they’re power washed occasionally and treated with a light or clear stain every few years. Of course, they can also be stained a darker color depending on your preferred style. Cost: As for price, both redwood and western red cedar are cheaper in the western U.S.—where they’re native—than in the east. 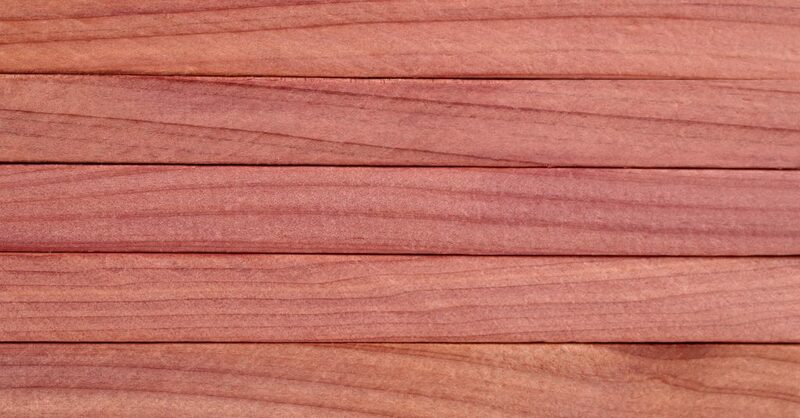 That said, a 4-pack of 2 in x 4 in x 8 ft plank of “construction common” redwood lumber sells for $50.71, which makes its per-plank price more expensive than pressure treated wood, but less expensive than plastic or composite lumber. * One caveat when buying redwood or western red cedar is to be sure to purchase products that come from sustainably managed forests, rather than old-growth forests that have been alive for hundreds of years or longer. Look for certification from the Forest Stewardship Council to verify that the planks were grown and harvested to minimize environmental damage. Wood like tigerwood, ipe, merbau, and abaco comes from Africa, South America, Malaysia, and the Phillipines. 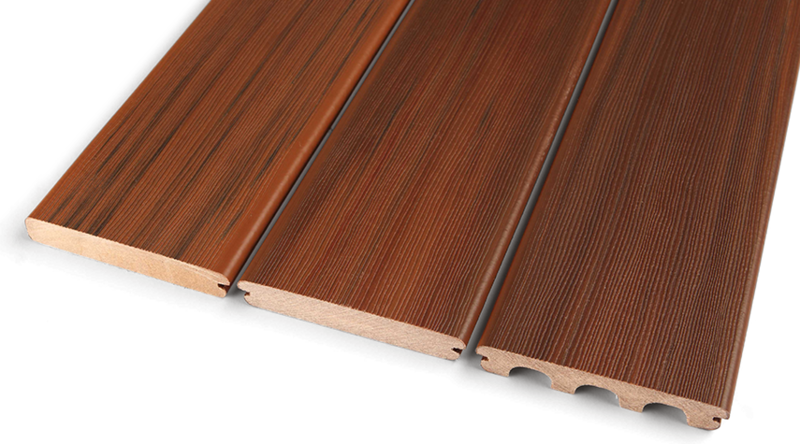 It is extremely hard and very rot resistant, and also somewhat rare, which makes it at least as durable as redwood and western red cedar, but also more expensive. Upkeep: There is a significant downside to building a deck using tropical hardwoods. 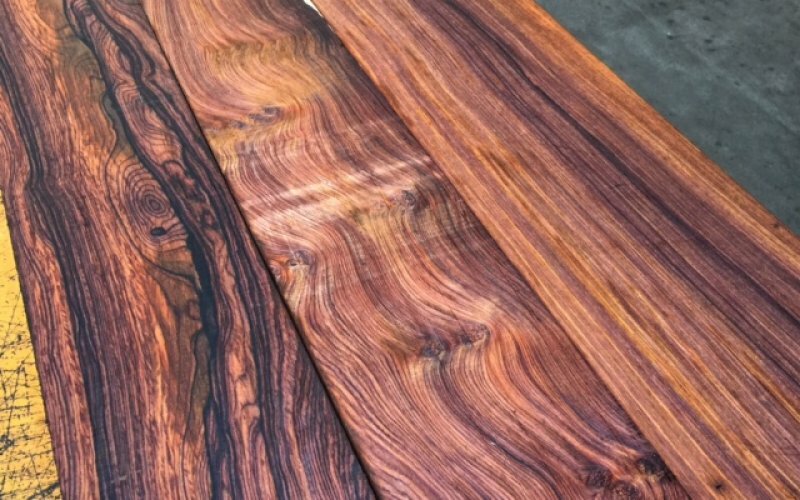 Historically, these trees have been harvested from endangered rainforests. Cutting them down has often been done by clear-cutting large swaths of land that destroy the rainforest ecosystem, including the birds and other wildlife that live there. Cost: Another downside to hardwoods is their higher price. A case of 3/4 in. Thickness x 4-3/4 in. Width x random length planks that covers 18.70 sq. feet runs $98.92 per case. The Forest Stewardship Council is working with local producers to create programs that help ensure that tropical hardwoods are harvested sustainably. Nevertheless, given the many other decking options that exist, it’s probably more sustainable to choose a material other than tropical hardwood when you decide to build your deck.